Project. The tournament will be held at Stone Mtn Golf Resort. 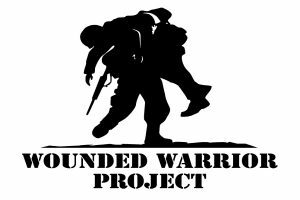 Proceeds from this year’s tournament will go to Wounded Warriors Project established to benefit the military and their families of he-roes disabled in the line of duty. Last year we were able to treat 50 wounded warriors to golf and raise over $10,000. Includes golf for 4, lunch, range balls, shirt, and hole sponsor sign. Includes golf for 4, lunch, range balls, and shirt. Includes golf for 2, lunch, range balls, and shirt. Company name displayed at tee box as well as option to set table/display at hole. Company Logo and name on tournament shirt.